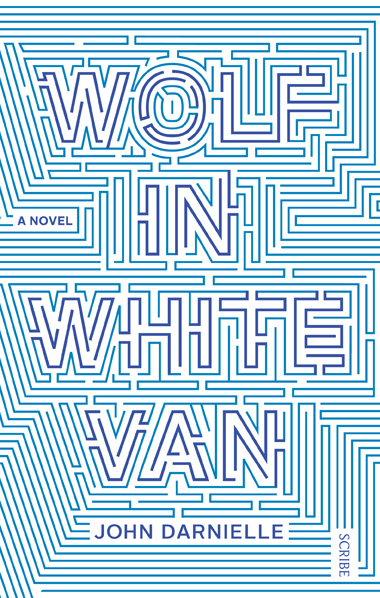 We’re thrilled to let you know about a debut novel we’re publishing later this year: Wolf in White Van, by John Darnielle. 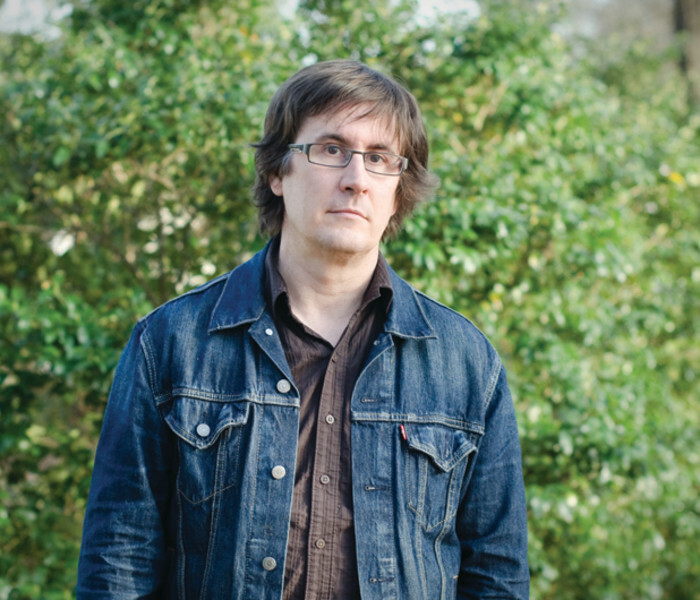 Some of you may already know John as the singer, songwriter, guitarist, pianist, and basically insanely talented guy behind indie-rock darlings, the Mountain Goats -- and you’ll be pleased to know that he’s just as incredible on the page as he is in song. And for those of you who don’t -- well, we don’t know whether to feel sad that you’ve missed out for so long, or be jealous that you get to experience him for the first time. Either way, this book is a big one. 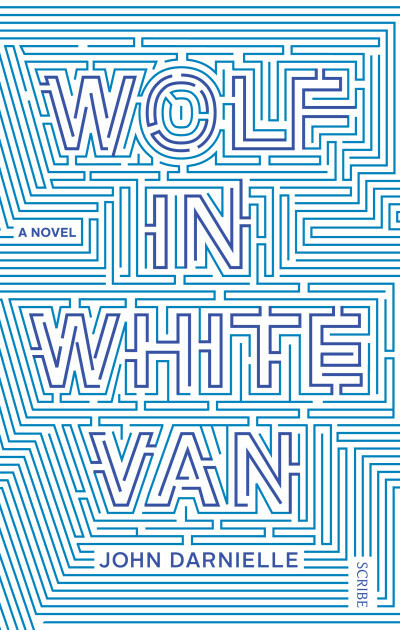 Beautifully written and unexpectedly moving, it’s a marvel of storytelling brio and genuine literary delicacy, and it will be out in November.